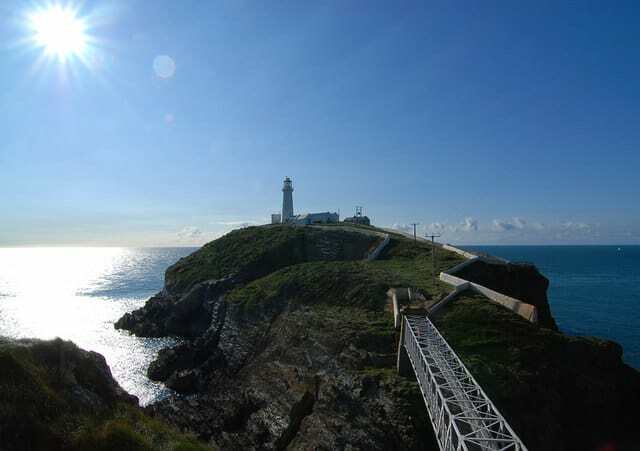 Add to your bucket list our 10 Lighthouse Visitor Centres. The UK has some spectacular lighthouses that due to their nature are often in beautiful remote locations. 10 of these lighthouses are open to the public and offer an opportunity to see the spectacular locations and the unique life that lighthouse keepers used to experience. 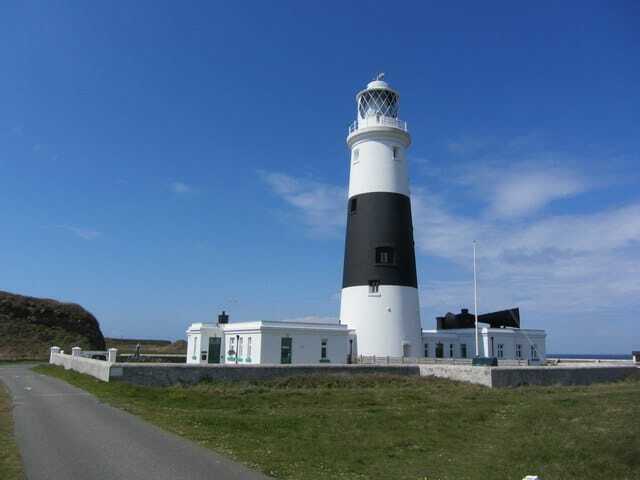 Nowadays our lighthouses don’t have keepers but are fully automated but each of these 10 lighthouses has an informative guided tour, complete with great views from the lantern room at the top of the lighthouse. 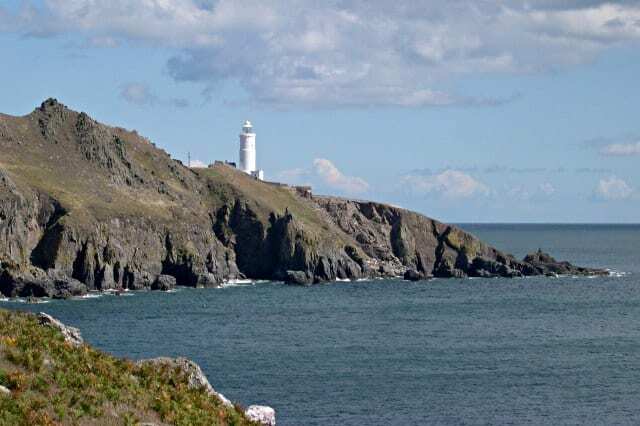 Alderney Lighthouse was built in 1912 in order to act as a guide to passing shipping and to warn vessels of the treacherous waters around the Isle. It is sited on Quénard Point, to the north-east of the Island. 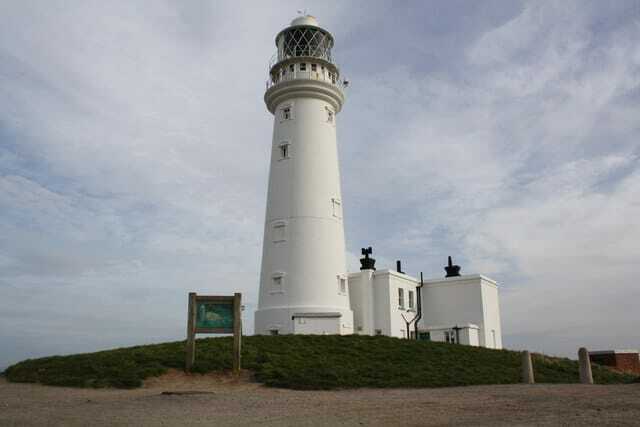 A lighthouse was first established at Flamborough by Sir John Clayton in 1669 although the present lighthouse was designed by architect Samuel Wyatt in 1806. The distinctive twin towers of the Lizard Lighthouse mark the most southerly point of mainland Britain. The coastline is particularly hazardous, and from early times the need for a beacon was obvious. 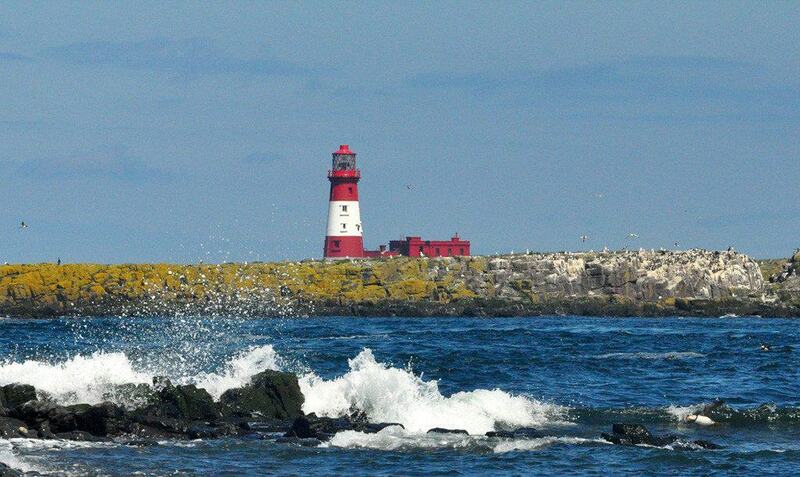 You will need to sail out to this isolated lighthouse in the rugged Farne Islands but you will also get to see the seal colonies. 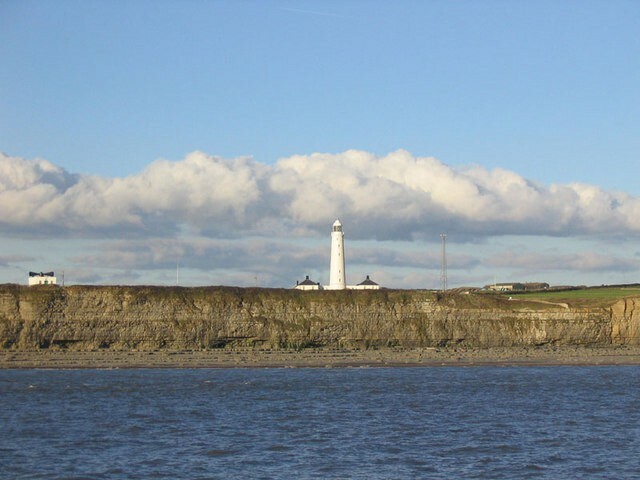 Located in spectacular south Wales, Nash Point Lighthouse has two circular towers, the eastern, or high lighthouse being 37 metres high and the western or low lighthouse 25 metres high. Portland Bill Lighthouse guides vessels heading for Portland and Weymouth through these hazardous waters around Portland Bill and Chesil Beach. Situated near the north west tip of Wales, the tiny islet known as South Stack Rock lies separated from Holyhead Island. 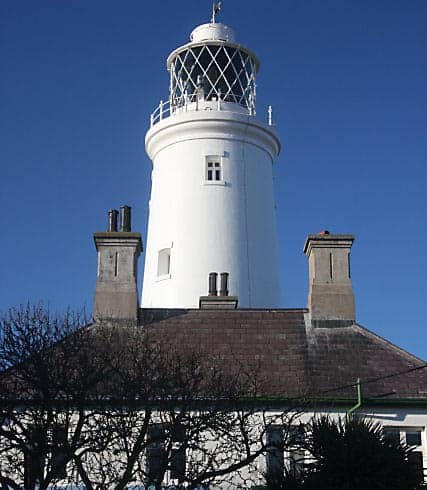 Southwold Lighthouse is a coastal mark for passing shipping and guides vessels into Southwold Harbour. The lighthouse is unlike the others on this list as it is not on a remote cliff but located near the centre of the seaside resort of Southwold. Start Point is one of the most exposed peninsulas on the English Coast, running sharply almost a mile into the sea on the South side of Start Bay near Dartmouth. 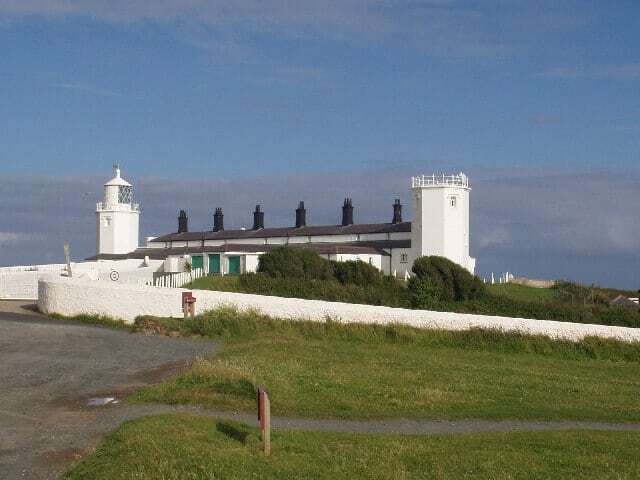 This was our top 10 lighthouses with a visitor centre, why not explore all of the UK lighthouses on our UK Lighthouse map.